The International Wine of the Month Club has been delivering memorable corporate incentive and wine gift programs since 1994. We are absolutely dedicated to creating high-value and flexible corporate gifts that meet your business needs. Our incentive programs distinguish themselves from others by offering the gift recipient a repetitive gourmet experience. Receiving a quality wine provides a personal experience that is remembered and appreciated. Give your team something special and make the most of your corporate gift budget at the same time. For gift recipients that prefer other gourmet gifts than wine, our program provides gift recipients the option of choosing from Wine, Chocolate, Beer, Cheese, Flowers or Cigars or a custom combination. Customize your corporate incentive wine program through our corporate concierge to meet your specific needs and qualification for volume pricing.  Send a one-time corporate wine gift for $47.95, or three consecutive monthly shipments for $143.85. Create a program that awards wine gifts at whatever frequency works best for your team and budget... monthly, bimonthly, or quarterly. Pay in one installment, as each shipment is delivered, or establish terms. 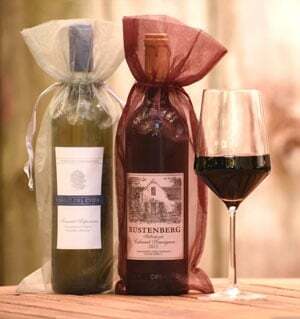 Offer corporate wine gift recipients the choice of which gourmet gift they desire and when they prefer to receive them. Order toll free via your dedicated Corporate Account Representative or online. Existing orders may be easily modified, allowing you to add shipments, change products or even delivery dates. Your quality gift deserves a proper presentation. Customize each announcement for an immediate impact. Please call 800-625-8238 or fill out this form. A dedicated account representative will contact you. For single orders, please visit our Join or Give a Gift page.